As an educator, I love programs that support students and teachers in classrooms. Many people do not realize how much time and money are put into classroom supplies by the professionals teaching your child day in and day out. I know that when I was in the classroom, I did not blink twice and just bought what I needed since it would benefit the kids. 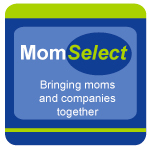 Thanks to Maricris at Zensible Mama, I found out about a great new program from Elmers glue and Walmart. She sent me a virtual bag of school supplies like the one below. Now, it is my turn. 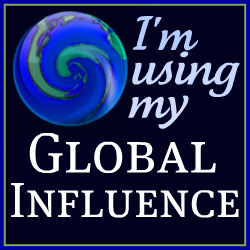 The reason I am participating is the fun and fabulous cause. Each person that writes a blog post or puts a note in Facebook earns $10 for charity. Elmer’s will donate up to $10,000 to Adopt-A-Classroom when you participate through Elmer’s Virtual Bag it Forward. Participate in the Elmer’s Virtual Bag It Forward by giving away a virtual bag of school supplies and creating a blog post or Facebook note with specific rules described below. Elmer’s will donate up to $10,000 to Adopt-A-Classroom. You can give as many virtual bags as you want. The Elmer’s Virtual Bag It Forward will officially begin at 12 AM EST on July 22, 2010 and end at 11:59 PM EST on September 10, 2010. Blog posts submitted to Elmer’s Virtual Bag it Forward before or after that time period will not be counted. The blog post link has to be submitted in the comment section below for your participation to be counted. Copy and paste these rules into your blog post or Facebook note. 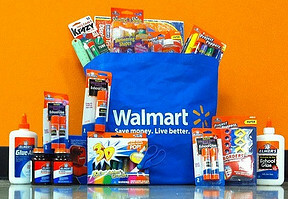 Create a post giving a “virtual bag of school supplies” to other bloggers or write about your Back to School shopping trip at Walmart. Link back to the person who gave you a bag of school supplies. 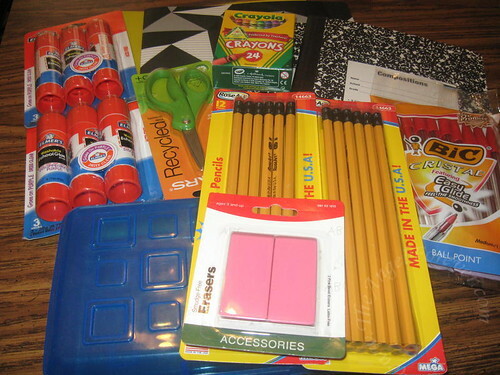 Let each person you are giving a virtual bag of school supplies know you have given them a bag. Leave your link in the Elmer’s Virtual Bag It Forward comment section. You can also find the official rules of this virtual #bagitforward program there. This list was in no particular order and if you want to join in let me know and I will link you up. Thank you for helping out a great cause.